Android Reborn – For some users of Galaxy J7 Prime, hiding picture is one of the most important things to do. Well, this way is nice when people want to increase their privacy to keep their secret well. However, some people still don’t know about the way to hide it. Here, we will talk about to Hide Picture in Samsung Galaxy J7 Prime to give the solution to your problem. Seriously, hiding picture inside Galaxy J7 Prime is easy! 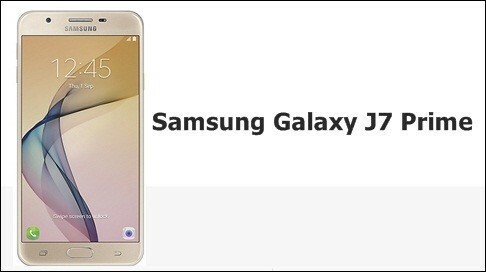 As we have said before, here, we will directly tell about the way to hide the picture inside Samsung Galaxy J7 to increase your privacy. Activate Private Mode. You will not be able to hide the picture without activating the private mode. The first you need to activate it by seeing the option in the screen. Swipe down the screen, and you will find some lists. In some options of the list, select private mode by tapping it. Well, we could see that there are some easy steps to do when you want to hide the photos inside the J7 Prime. By the steps as above, hiding photos inside J7 could be easy, as we want. We hope it will be useful for you all.